At Total Comfort, we’ve been serving homeowners since 1956. Our NATE-certified professional HVAC contractors believe in completing each and every job with the highest care and consideration. No matter what the job is, whether your home’s HVAC system needs repair, installation, or maintenance, we can take care of you. 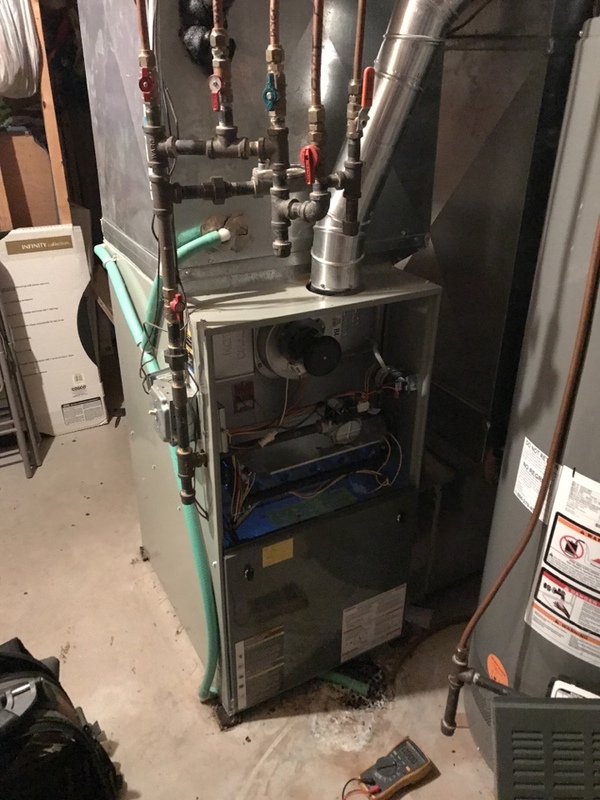 When it comes to HVAC services in Eden Prairie, our emphasis on quality installation and service is unmatched by any other company in Eden Prairie. In fact, we have received two national awards because of it! 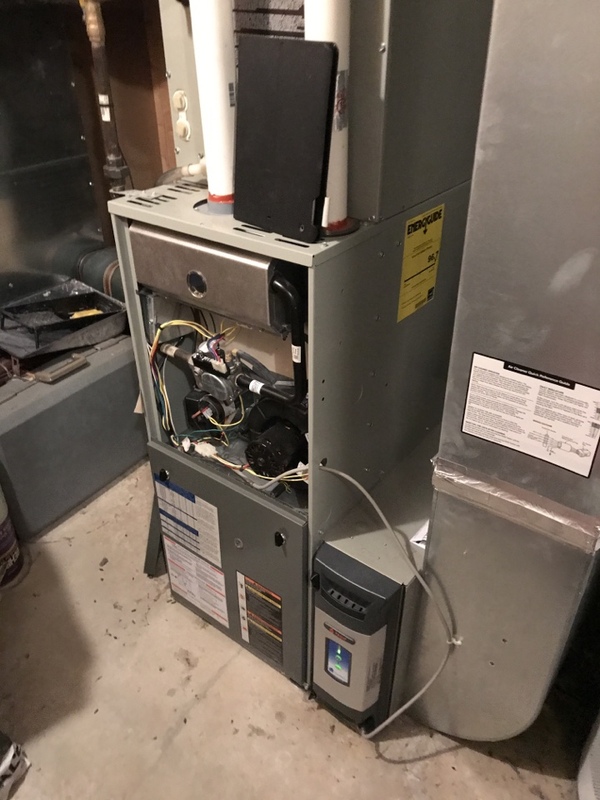 No matter where in Eden Prairie you are, our experts will handle your furnace repair service call promptly and professionally! 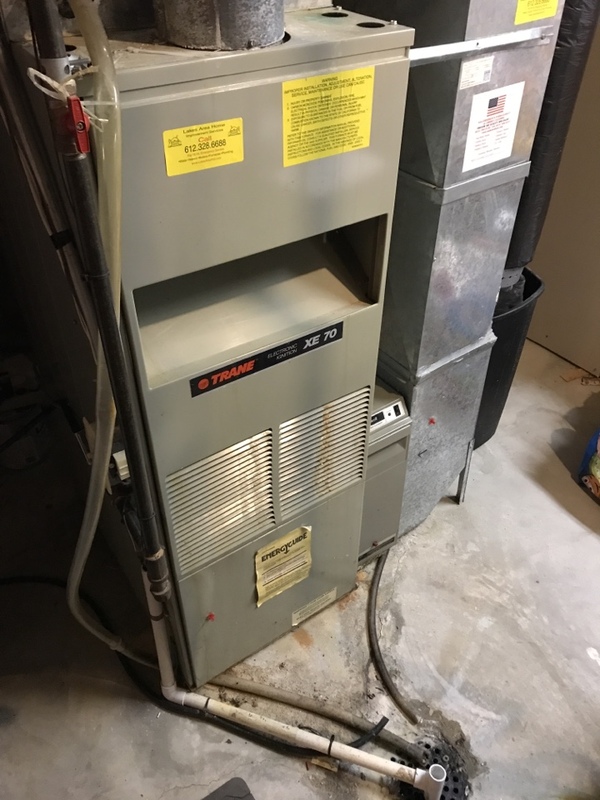 Searching for “fast furnace repair near me”? At Total Comfort, we complete 85-90% of our services calls on the first trip. 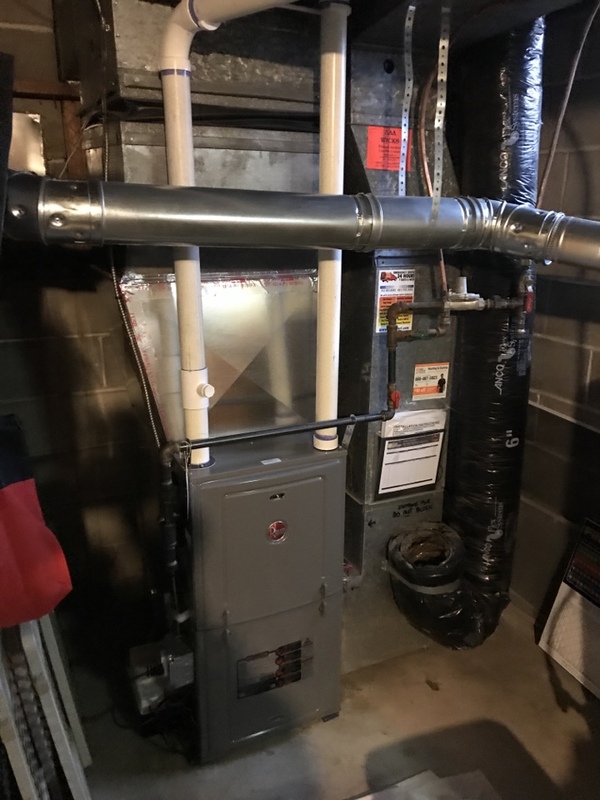 For fast, quality heating and cooling services from our professional HVAC contractors in Eden Prairie, call us today at 763-383-8383 or schedule service online. Our certified and professional service technicians provide Eden Prairie with premium heating and cooling comfort by servicing all HVAC brands. Our air conditioning and heating repair experts are available to respond to your call within hours—not days. Call Total Comfort now to get your urgent HVAC repair taken care of! Dial 763-383-8383 to be connected to a Total Comfort repairman. Contact us online to schedule your HVAC installation in Eden Prairie today! Our first priority is your home’s comfort, which is why we offer preventative maintenance services to help keep your home’s heating and air conditioning equipment running at peak efficiency. 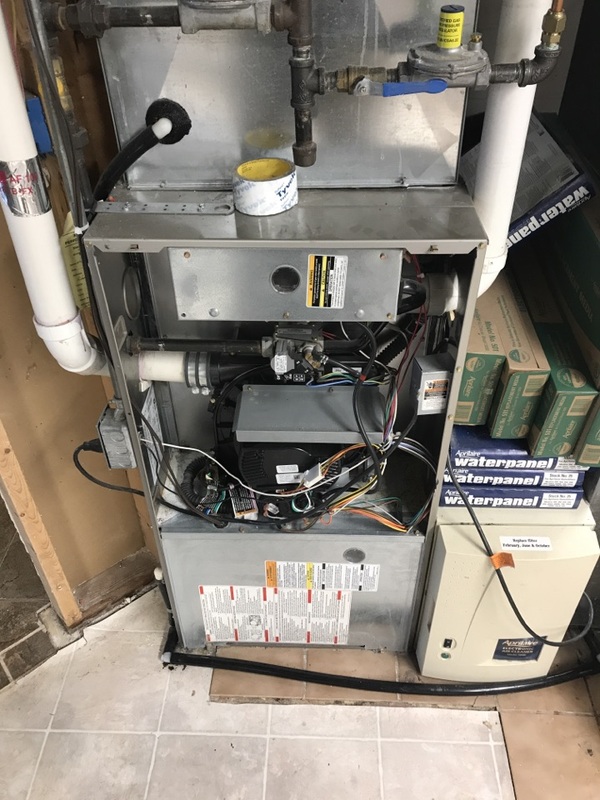 Not only can an air conditioner or furnance maintenance tune-up help your system run better, but it can also help to minimize breakdowns and save you from spending money on unnecessary repairs! A maintenance a[pointment is done with precision, performing a check on all moving parts to ensure the system is functional. 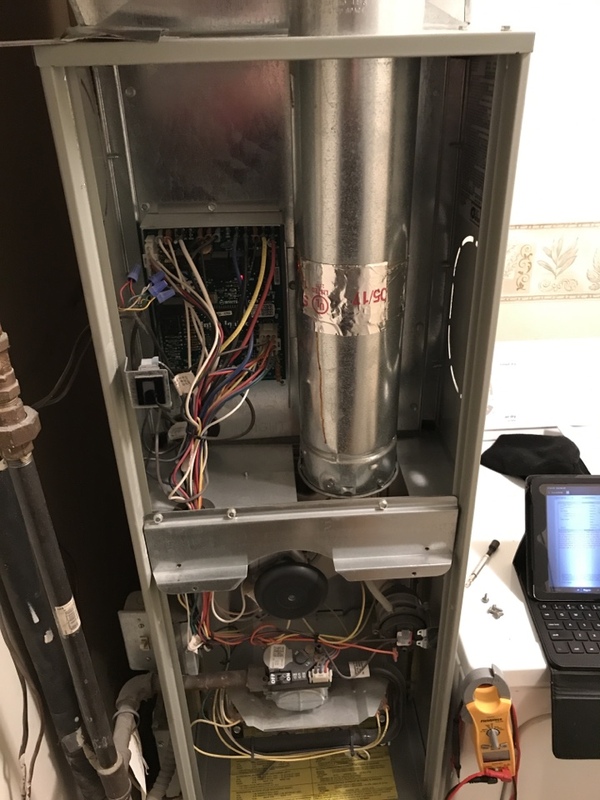 Interested in scheduling your HVAC maintenance “near my location” in Eden Prairie? Call us now at 763-383-8383. Up-front pricing quotes and estimates with zero hidden costs. Be sure to check in on our current specials for coupons! Experience the Total Comfort difference today! 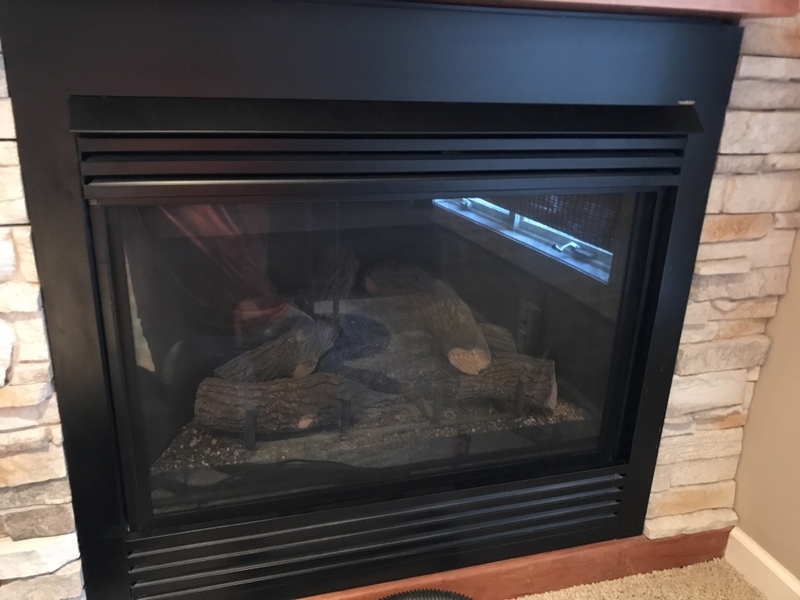 Call 763-383-8383 for HVAC services in Eden Prairie. I've used Bryan from Total Comfort before and I'll use him again. Very nice guy. Working with Bryan was a pleasure. He explained everything and was extremely helpful. Brian always does a great job. Service when needed. Bryan was very professional and did a great job communicating. 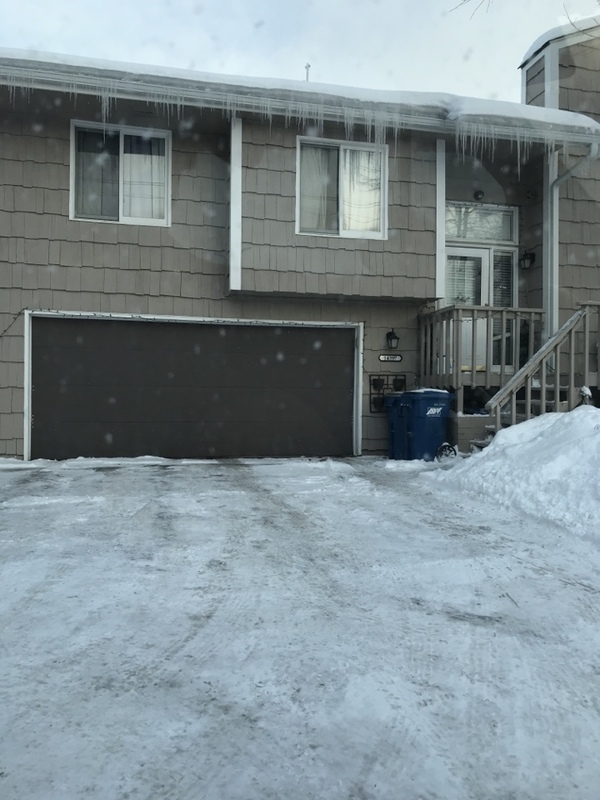 He kept me apprised of his schedule so I knew when he would arrive, he carefully explained all he was doing and my options for how to get the best use of my heating systems, and was upfront about costs and benefits of the different service options. 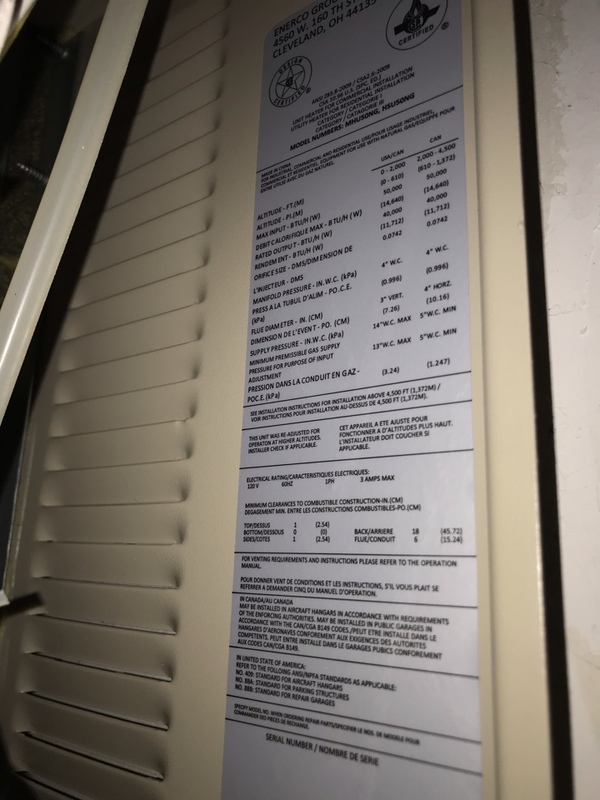 My furnace tune up was far from a turn up. Turns out I was paying for a sales call vs services. this was a bait and switch situation. Based on a second option, my furnace is in fine shape. Needed cleaning and an adjustment on the gas pressure. Funny how the sales guy showed up at my door step an hour later wanting to sell me a new furnace. If I don' get a refund, I'm reporting to Attorney Genera of MN, BBB and all social media. 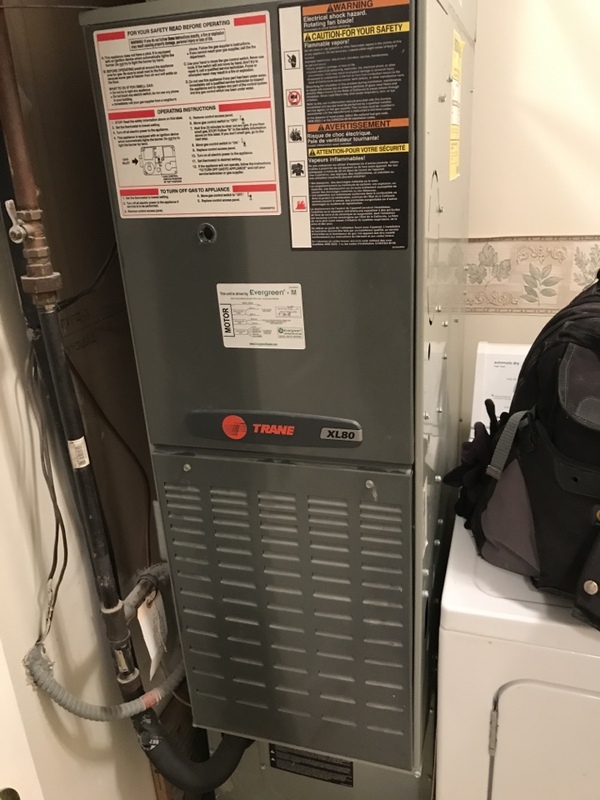 Bryan stopped by and did the annual service for our AC unit. 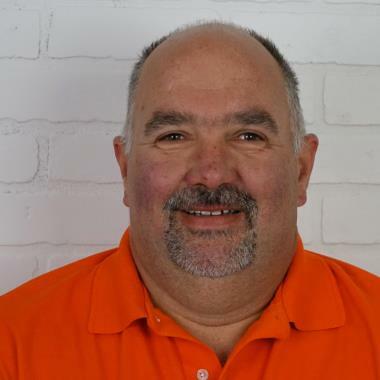 He is always professional and provides great feedback on ways I can help maintain and prolong the life of our HVAC system. 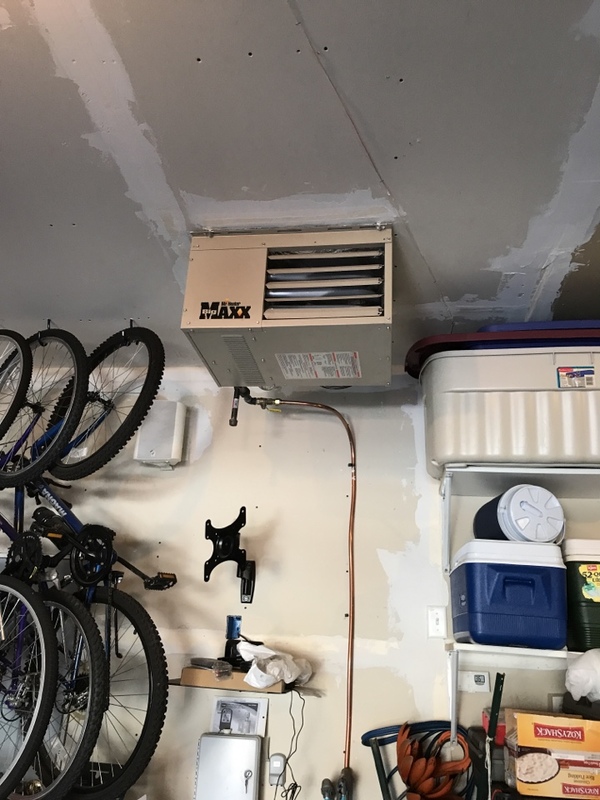 He also identified several items to consider as potential upgrades to improve the safety and comfort of our home or to prolong the life of our AC unit. 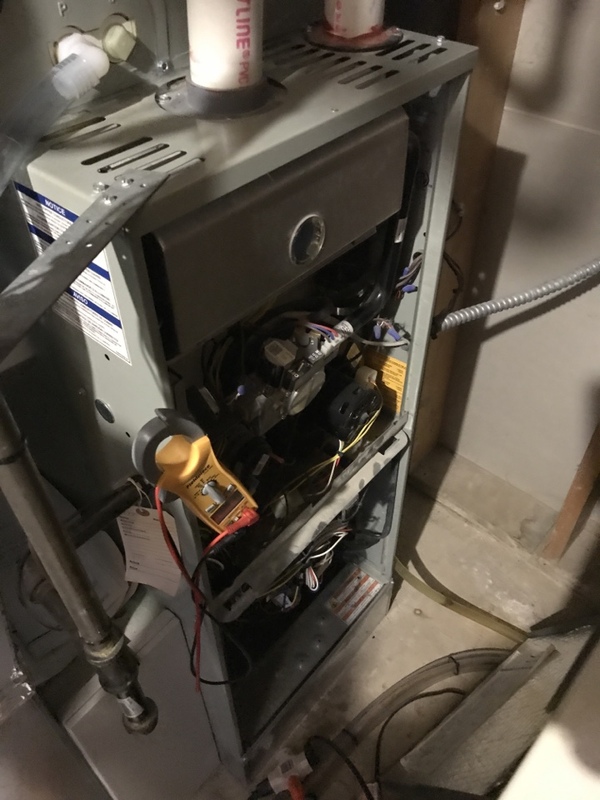 I have had a couple of Total Comfort's other techs also service my home and they have all been top notch and have fixed any maintenance issues we have had. There is some opportunity for the front office scheduling group to help be more accurate than the "8 to 4" committed times they provide. I have the ability to work from home but others may not have that option and taking off work to meet someone could be tricky. Once you do get through to one of the techs they do a great job of aligning a time with you and communicating their arrival time, etc.... rather than just saying "between 8 and 4." I was pleased with the thorough service, inspection and assessment of the equipment. The tech was friendly and candid yet professional. 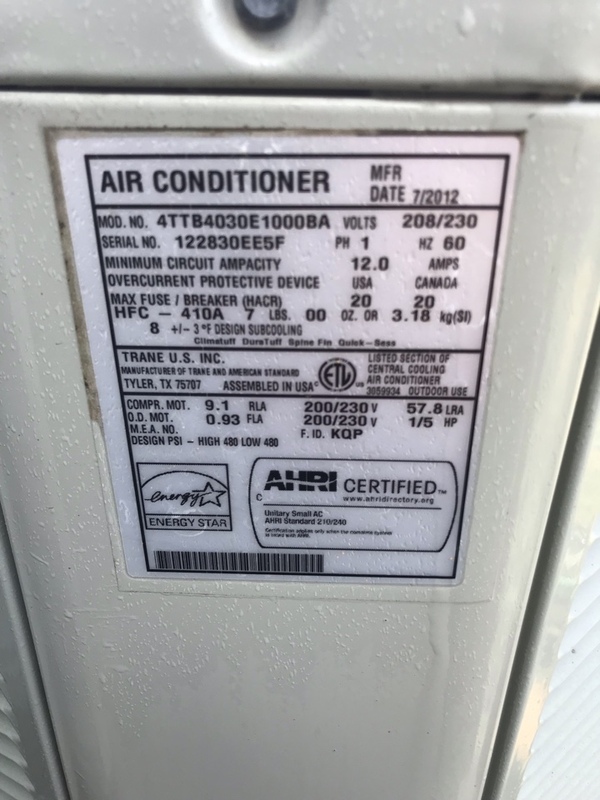 I feel confident that I got the service and equipment recommendations my heating and cooling equipment requires. Always appreciate the great service. There was a mixup on date of service. Came when I wasn't home, but did come on the correct date. TC used to call me to set up appointment. Now I have to be the one to initiate the service I am paying for. Could service from a technician who is familiar with my equipment. We request to have C. come to our home when it's time for service. 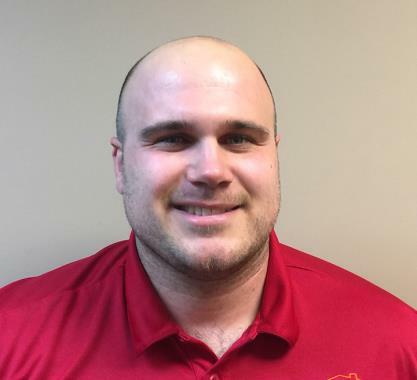 He is experienced, knowledgeable, caring, and has become part of our family with his friendly personality and effort he puts into keeping our family safe. They even give a courtesy call, to let you know when they are on the way to your home. We recently replaced the blower in our furnace. TC did the install quickly and professionally. The new blower, however, made more noise that the previous blower. Very quickly TC identified a solution to replace the bracket with one that had grommets to cut down on the noise. It now sounds much better. Came out promptly and fixed the problem quickly. We had very little heat this morning. 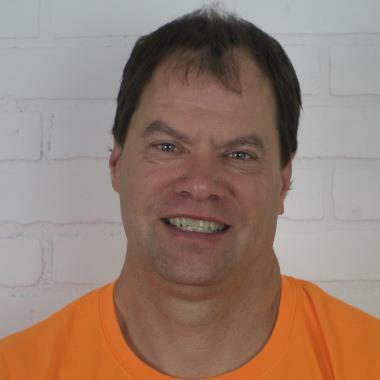 Scott came out and found the problem and was able to fix it quickly. 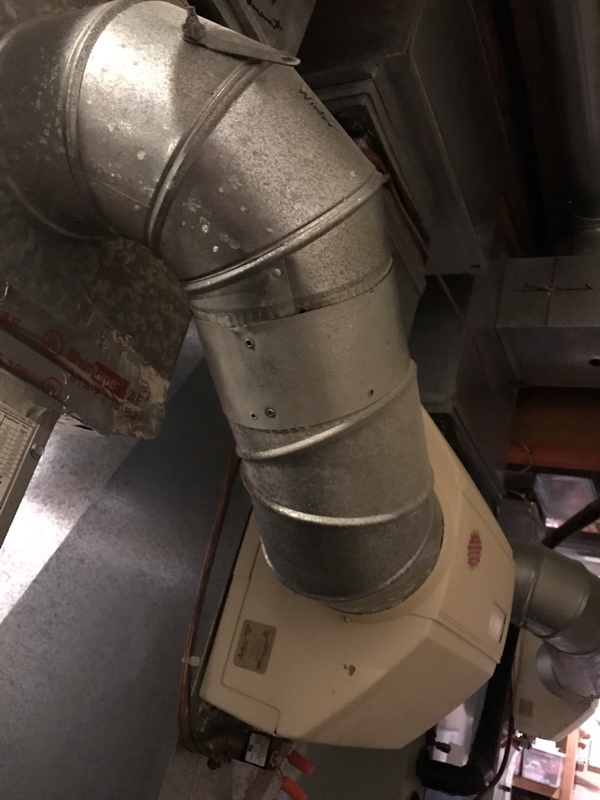 He also pointed out our old electronic air cleaner was doing NOTHING, and advised us on a temporary (paper filter to replace air cleaner) and a permanent solution (newer cleaner). I feel we have the problem fixed, and we know how to improve the air quality in our home. Josh was very polite and helpful. He's a credit to your company. Total comfort could have done better with the time commitment. An opened window of 12-4 and arriving at 5 is a long time to wait. 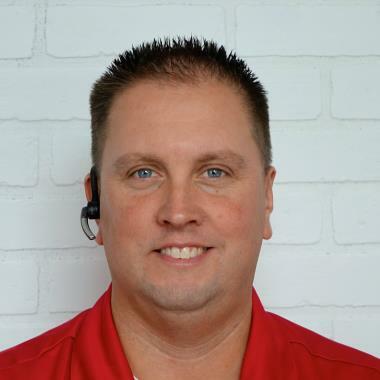 I have had the same service tech for several years now and Scott is always professional, experienced and friendly. He explains matters well and I fully trust his recommendations and expertise.